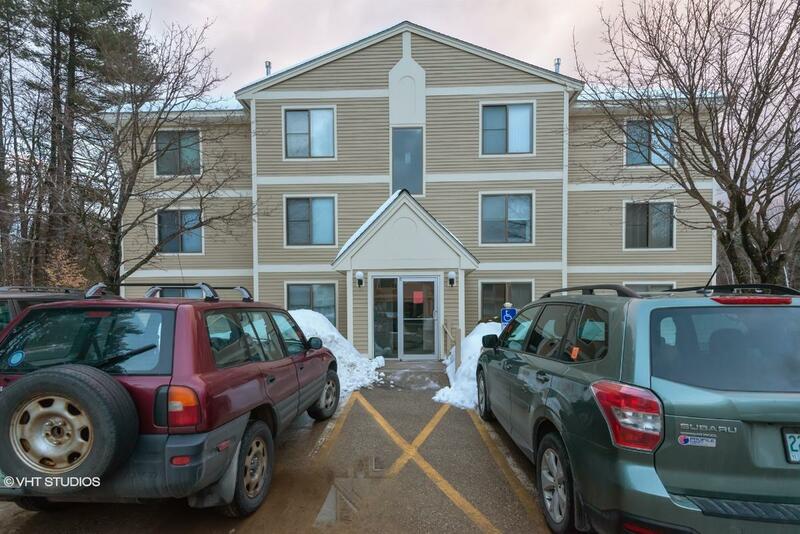 90070008560 Open for Bid Get Free Account to View Charlestown NH 12/13/2018 $77,000 View Details! 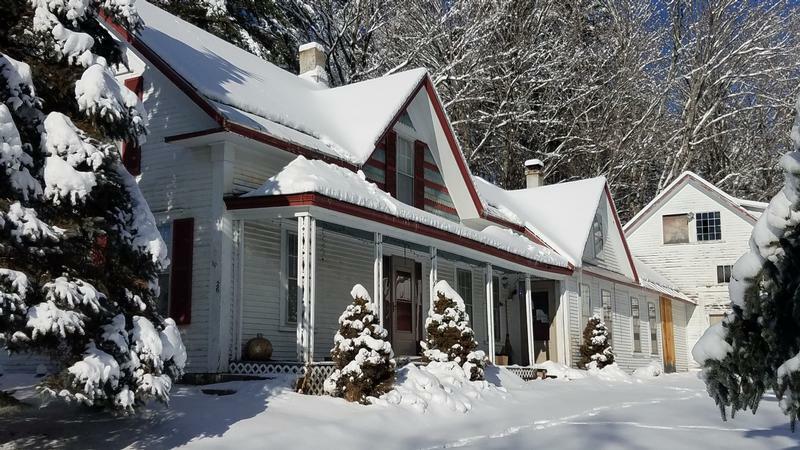 9007142571319 Open for Bid Get Free Account to View Barrington NH 12/18/2018 $182,300 View Details! 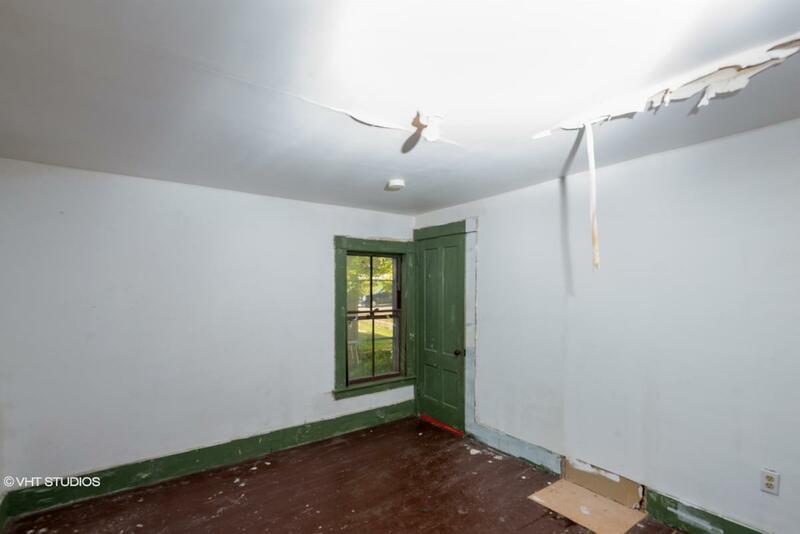 CH-13312434812E48A Open for Bid Get Free Account to View Campton NH 8/10/2016 $198,000 View Details! CH691602958F9E2B Open for Bid Get Free Account to View NORTHFIELD NH 9/26/2016 $114,840 View Details! 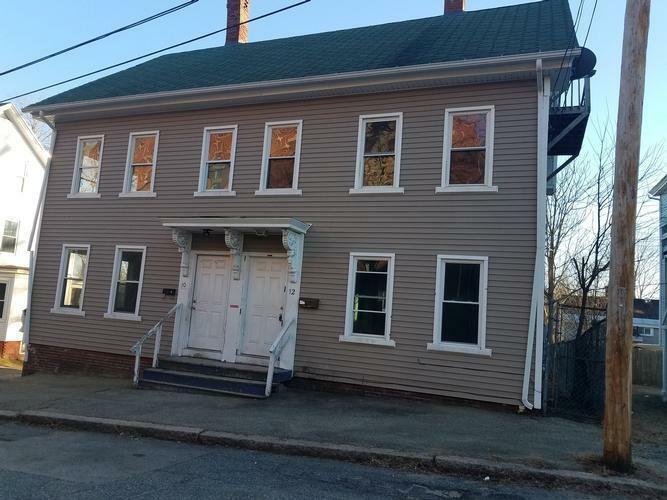 CH62644111504467 Open for Bid Get Free Account to View Rochester NH 1/28/2017 $189,600 View Details! 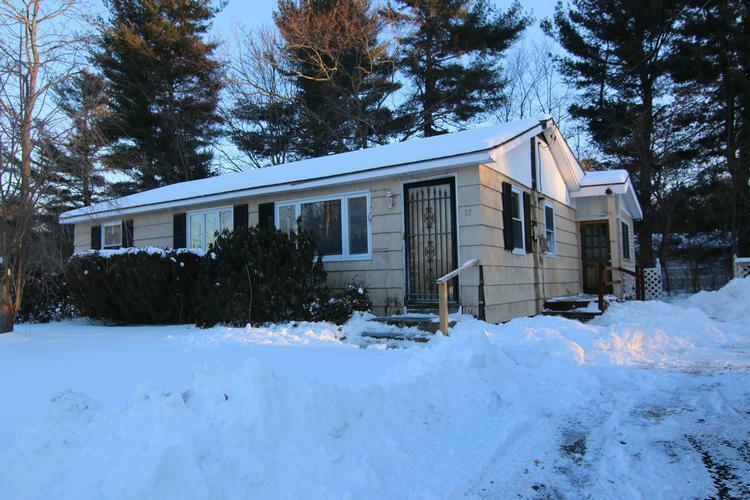 CH-52871520452799 Open for Bid Get Free Account to View CLAREMONT NH 1/28/2017 $69,900 View Details! CH-1657171887F74AE Open for Bid Get Free Account to View Laconia NH 1/28/2017 $99,990 View Details! CH-150228025A00D4 Open for Bid Get Free Account to View Meredith NH 2/7/2017 $6,052 View Details! CH84131874374136 Open for Bid Get Free Account to View Rochester NH 3/29/2017 $110,880 View Details! CH-499008014A4FB5 Open for Bid Get Free Account to View Hillsborough NH 3/29/2017 $13,500 View Details! 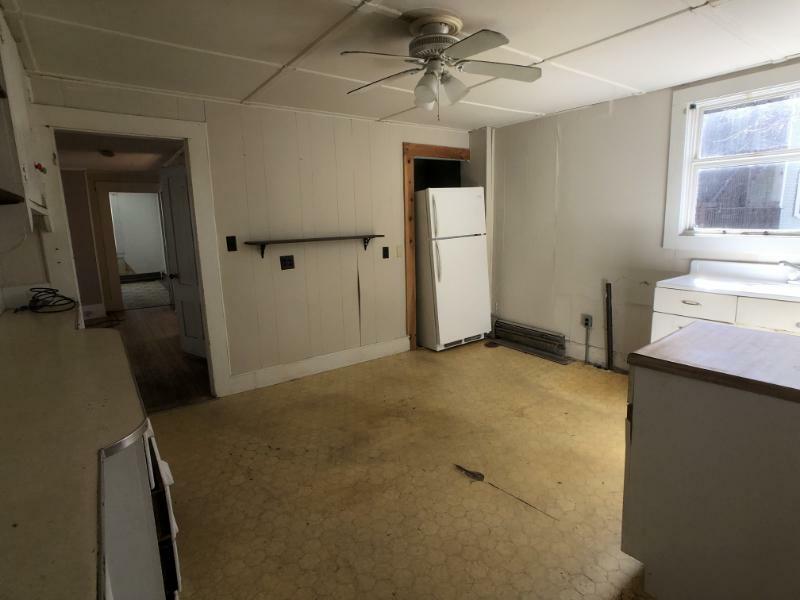 44017214 SOLD Get Free Account to View Franklin NH 2/28/2019 $16,500 View Details! 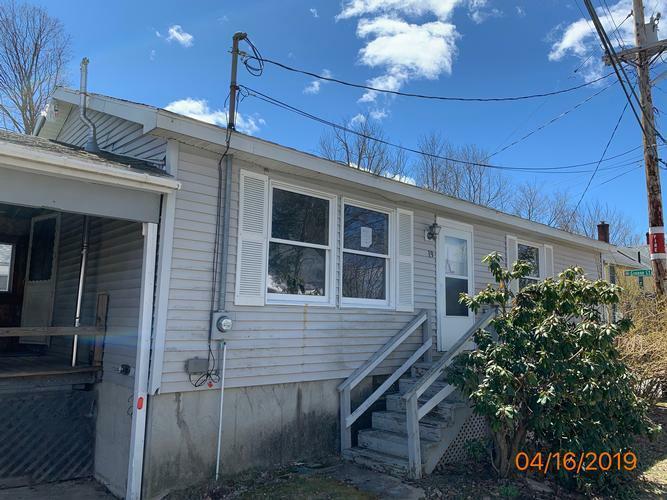 44018149 Open for Bid Get Free Account to View Strafford NH 3/29/2019 $179,900 View Details! 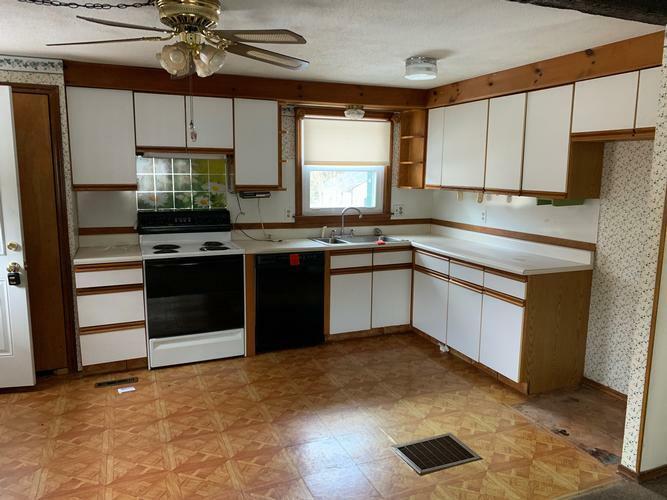 44017501 Open for Bid Get Free Account to View Bath NH 3/8/2019 $114,900 View Details!